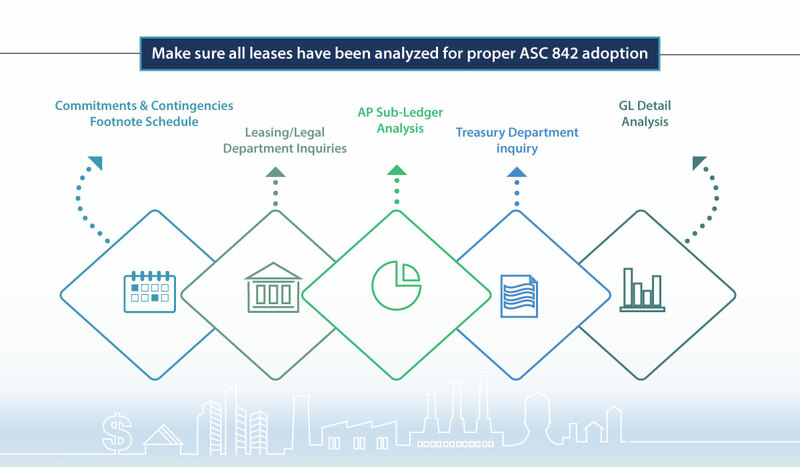 Transitioning to ASC 842, Where are all your company’s lease documents? 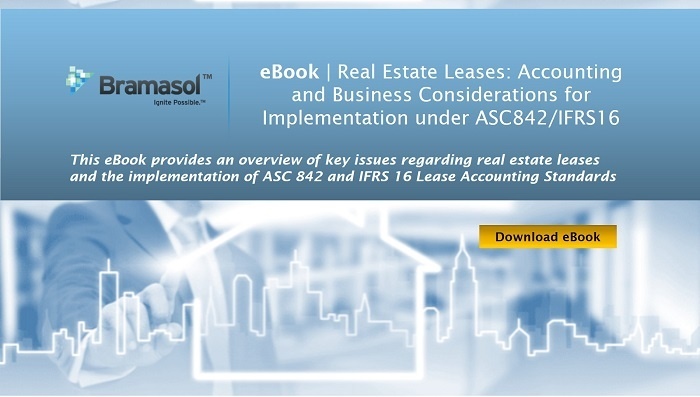 The new lease accounting standard ASC 842 is effective for public companies beginning January 1st, 2019. 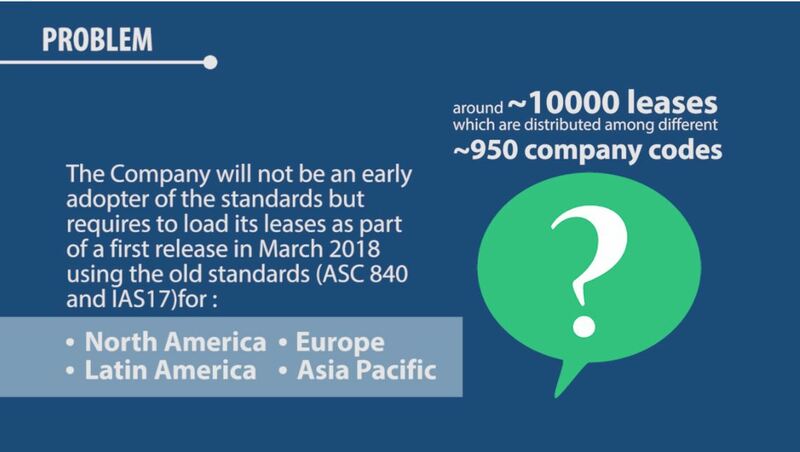 The primary purpose of the standard was to address the fact that most operating leases are deemed off balance sheet financing arrangements and currently are only disclosed via a company’s financial footnotes in the “Commitments and Contingencies” footnote. 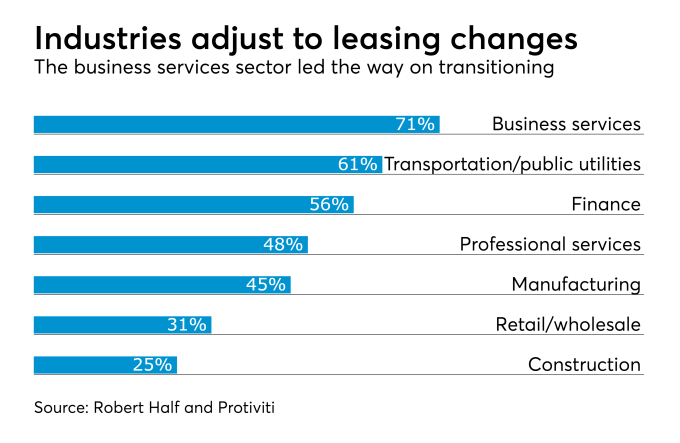 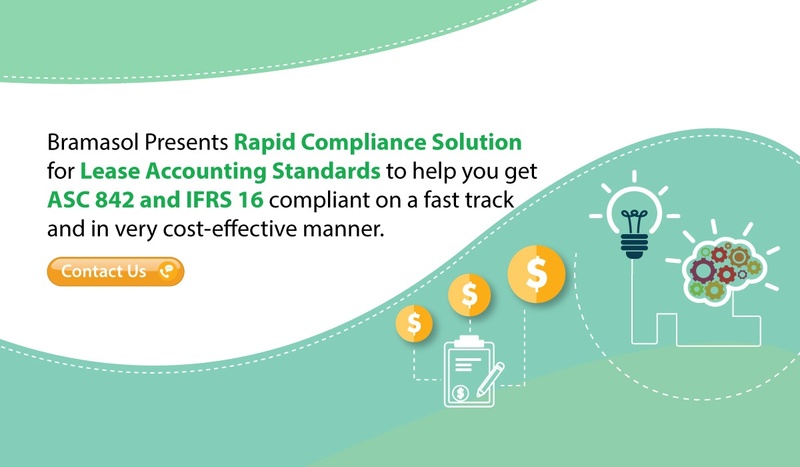 A recent article in Accounting Today provides an excellent view of how companies in many industries are moving toward compliance with the new lease accounting standards, ASC 842 and IFRS 16. 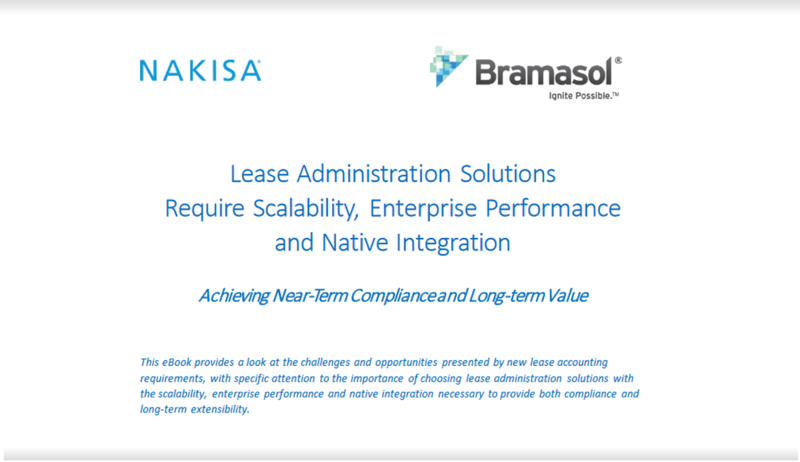 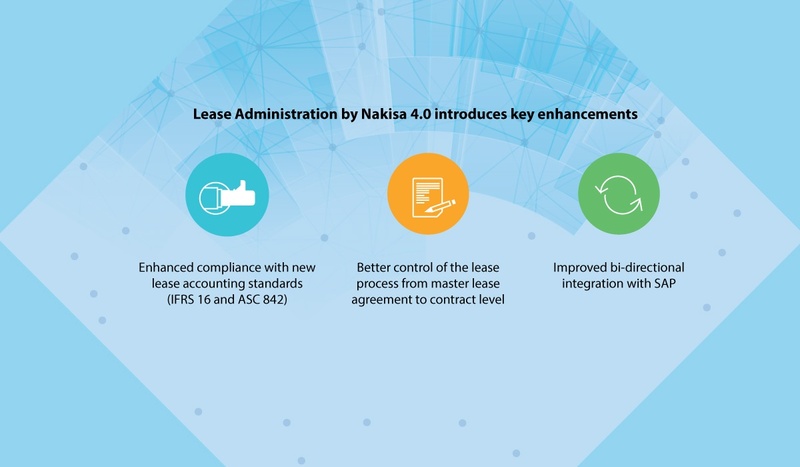 Nakisa, Bramasol's partner for leasing solutions, has announced general availability of the new 4.0 version of Lease Administration by Nakisa.